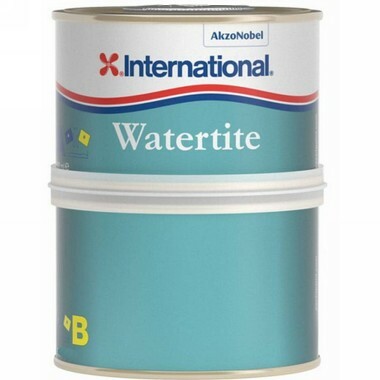 A quick drying epoxy filler ideal for long-lasting repair onto all substrates. Its key benefit is a fast curing time, excellent for filling small areas quickly and so ideal for the DIY yachtsman. 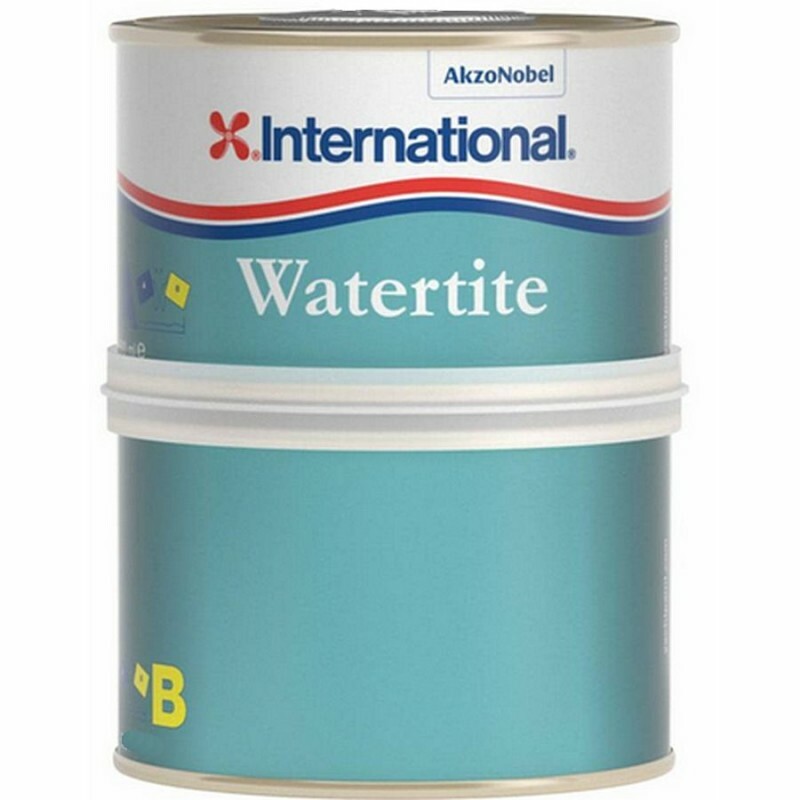 This 2-part formulation has a matt blue finish and can be used on areas above or below the waterline to fill holes at up to 2cm depth per application. It has excellent resistance to water penetration.